This is the 10th and final episode of Season 1 and I've got Hongming Liu from China on the show! This episode is all over the place and we cover everything from old Chinese stories to child labor factories and philosophy. He's a brilliant man who came to Chicago on a student visa and got his PhD and JD at DePaul University. He now works as a patten attorney and finds time to do stand up comedy as a hobby. He clears up a few stereotypes and really explains Chinese culture that only be told by someone who lived it. 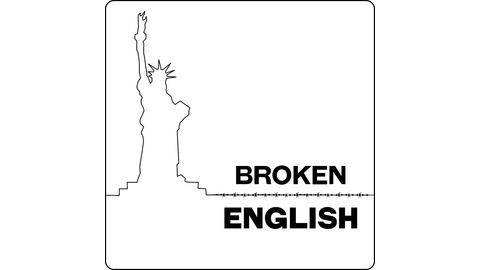 If you're a returning listener I want to personally thank you for coming back and listening to more of these incredible stories. If this is your first time listening, welcome and I hope you enjoy it! 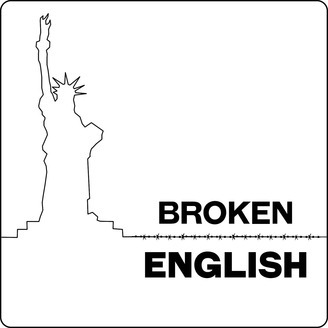 Follow Broken English on Facebook and Twitter for updates on Season 2!